After he had to skip the race in Bredene on Friday, Mathieu van der Poel's team, Beobank - Corendon, has confirmed that the Dutch champion won't do the Grand Prix Sven Nys of Baal (1st of January) either. Van der Poel crashed heavily and hurt his neck at the Azencross of Loenhout which is part of the DVV Verzekeringen Trofee. 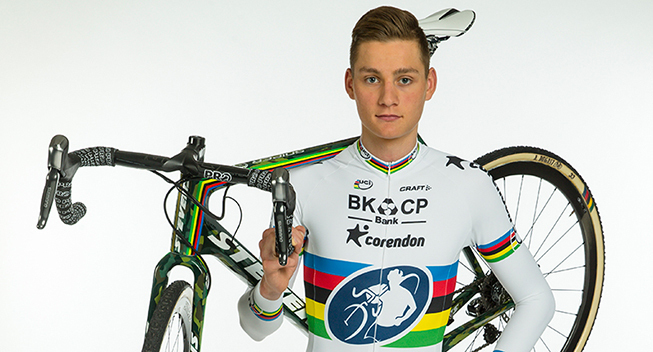 Mathieu van der Poel is not expected to resume competition until Sunday, January 8 at his national championships where he is the defending champion.